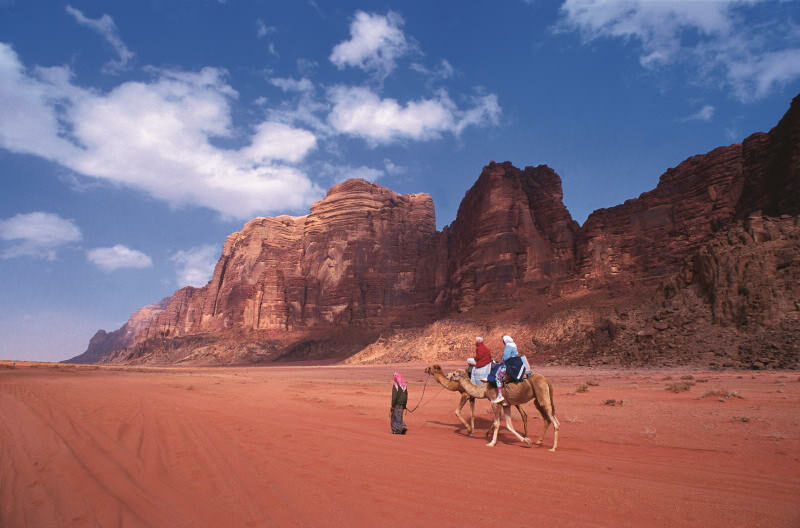 Jordan has a rich culinary culture, parts of which date back thousands of years and parts that are influenced by its modern history and the diversity of the people who live here. 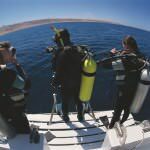 Explore the sights, sounds and smells of Jordan on this unique tour that focuses on the local cuisine, the fresh ingredients found here, and the age-long processes and traditions that are part of the local culture. You arrive in Amman at Queen Alia International Airport, where you finalise your visa and immigration entrance to Jordan, pass the passport registration area and collect your luggage. After that, our driver is waiting for you at the arrivals hall, holding a sign with your name. Our driver takes you to your hotel in Amman. 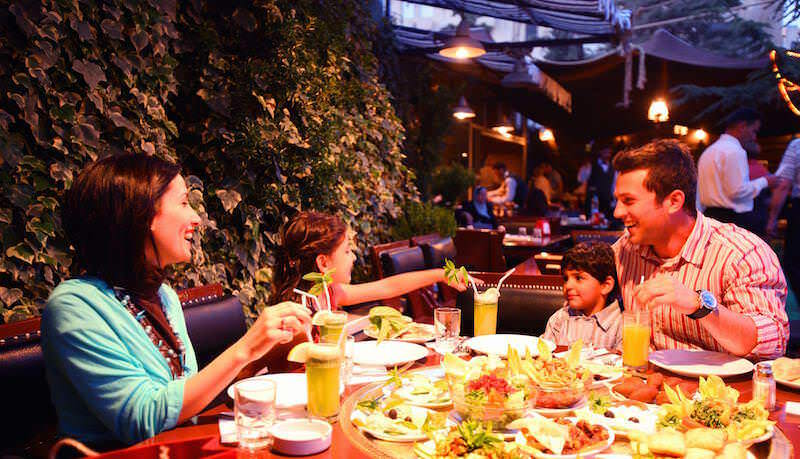 You begin your culinary journey though Jordan by learning the basics of traditional cuisine in a traditional house in Amman. After cooking your way through the evening, you sit down to enjoy the meal at Beit Sitti which is Arabic for “my grandmother’s house”. With your group, you learn to make appetisers, a main course and Jordan’s favourite dessert knafeh. This famous Arabic dessert is served at every occasion and all around Jordan. A base of white cheese is topped with shredded dough, sprinkled with chopped pistachio nuts and smothered in sugar syrup. Today you head north to Ajloun for a walk through the ancient olive groves, past local villages. You visit the soap house, where local women make olive oil soap by hand, incorporating traditional herbs and oils. Then you visit the biscuit house to try some homemade olive oil and molasses biscuits. You can have a traditional lunch at a rest-house along the trail, where local women make dishes typical to the area such as makmoura. 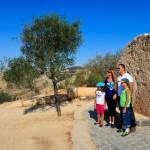 If it is the right season, you can take part in the olive harvest by helping the locals pick olives. You can spend the night at the Ajloun Nature Reserve or head back to Amman for the night. Chicken or meat is roasted in a pot and served on bread with plenty of olive oil. 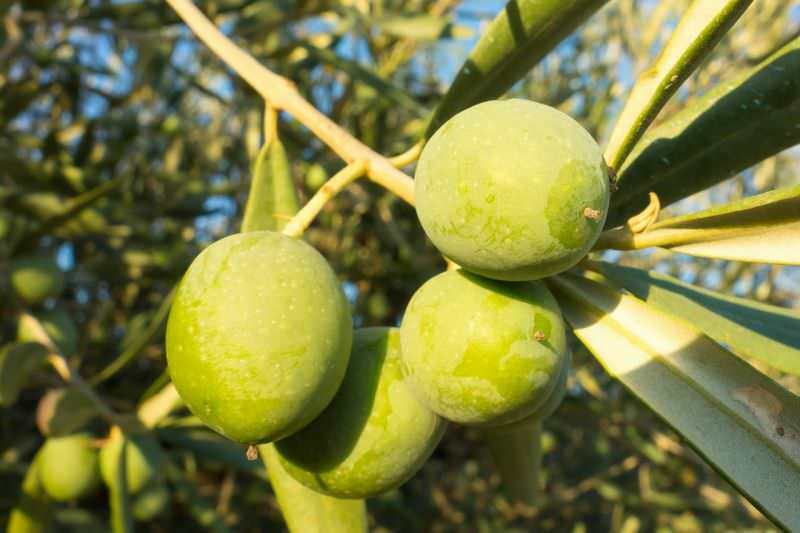 Olives and olive oil are staple ingredients in Jordanian cuisine. 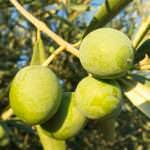 Olives have been grown in Jordan for centuries and olive oil has been produced since ancient times. 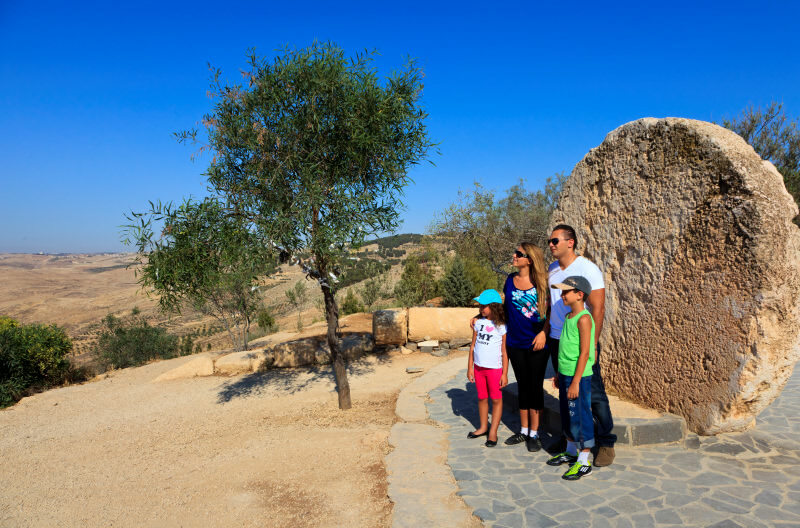 In the morning you travel to Madaba, stopping on the way at an olive press to learn about the process and have an olive oil tasting. There you can enjoy fresh Mana’eesh for breakfast, made with Jordanian olive oil. You visit Madaba to see the Byzantine mosaic map of the Holy Land and other sites. For lunch in Madaba or on the way to Mount Nebo, you can try sajjiyeh or an Arabic mezze. After lunch your tour continues with a visit to Mount Nebo. 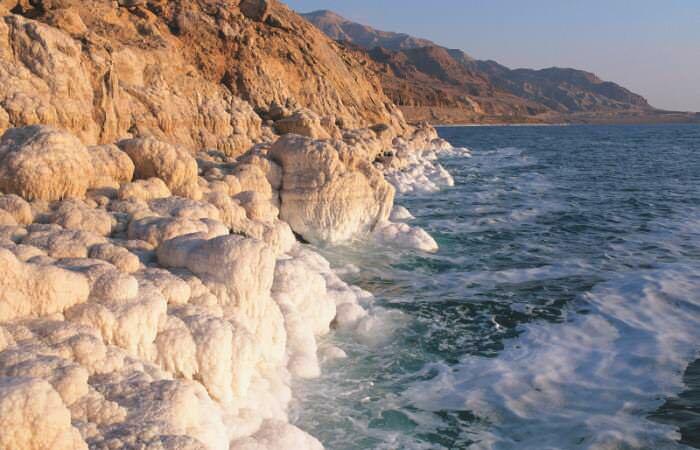 Then you wind your way down to the lowest point on earth and spend the night at the Dead Sea. 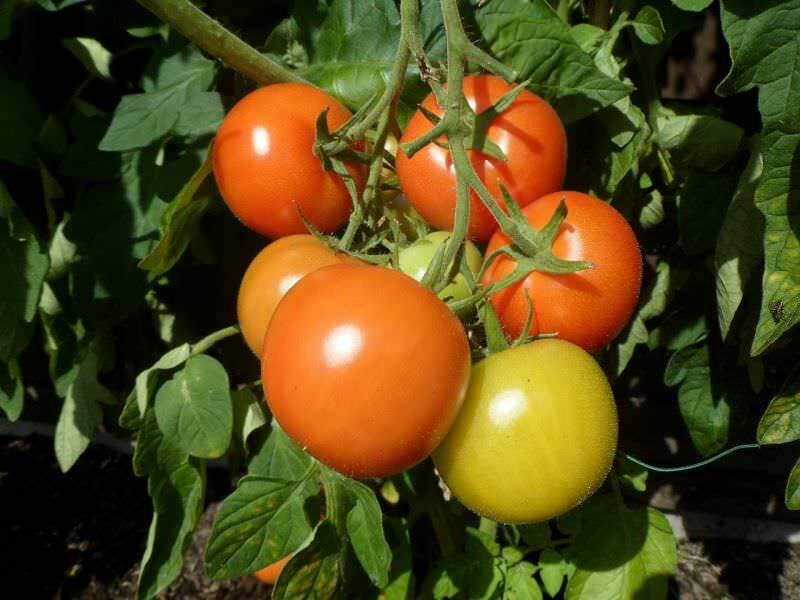 In the early afternoon, you visit the village of Ghor Mazra’a where you can meet the local community, learn about their customs and help them make Gallayeh, a traditional tomato dish, for lunch. 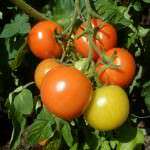 If it is tomato harvest season you can help them pick tomatoes. 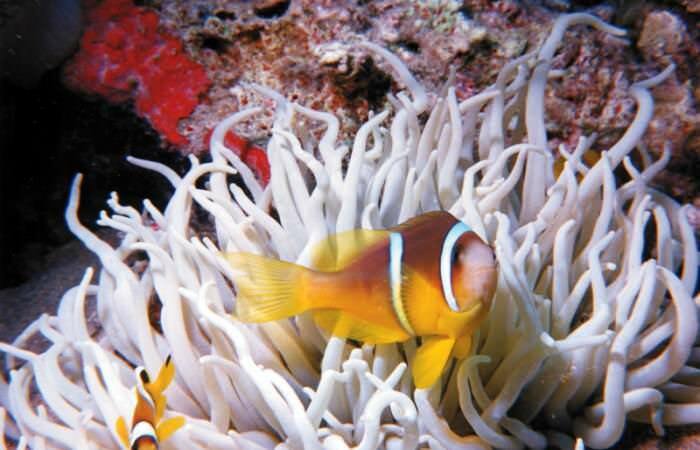 After lunch you travel to Aqaba where you spend the night. 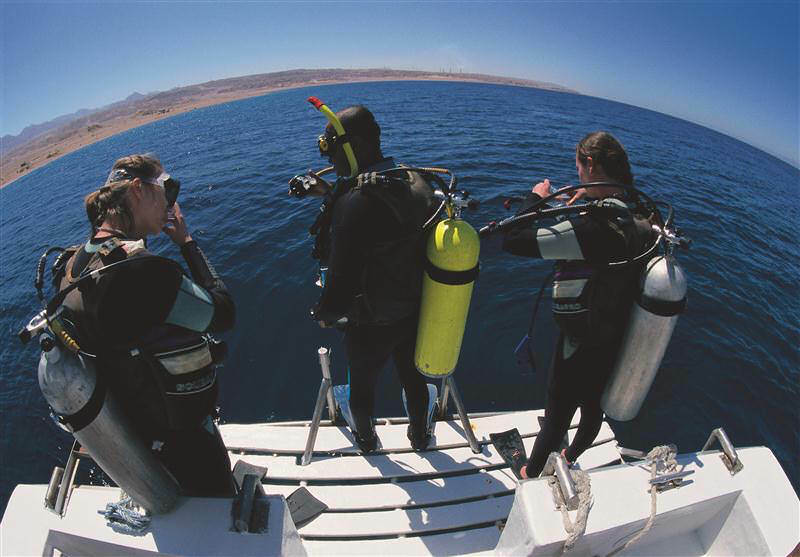 You can explore the beautiful corals of the Gulf of Aqaba with a morning snorkelling trip and lunch on the boat. 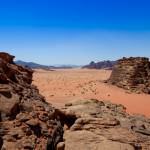 In the late afternoon you visit Wadi Rum, the magnificent red desert that recently became a UNESCO World Heritage site. 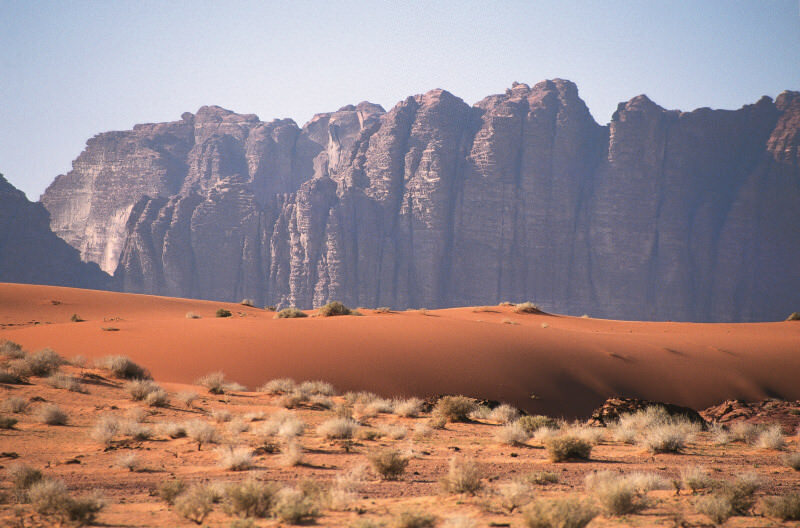 Wadi Rum is home to several Jordanian Bedouin tribes. 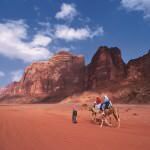 As you sip on some traditional Bedouin sweet tea, you can watch the sunset. You spend the night at a campsite where you can enjoy a Bedouin Zarb for dinner. This is a traditional desert method of cooking meat, whereby a hole is dug in the ground and a wood or coal fire is lit at the bottom. A whole lamb or chicken is then placed inside in a metal container and this is buried over with sand. It is left there for a few hours to smoke, then unearthed and served. Delicious! 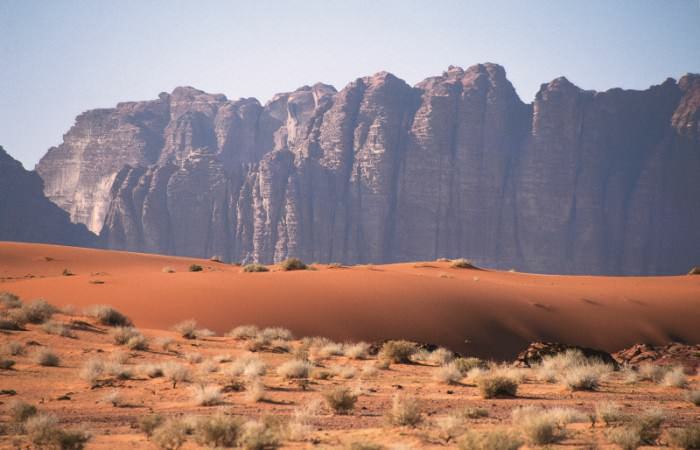 After a tour in the spectacular desert of Wadi Rum; you have lunch in a Bedouin tent followed by the traditional cup of Bedouin coffee made from freshly roasted coffee beans and cardamom. 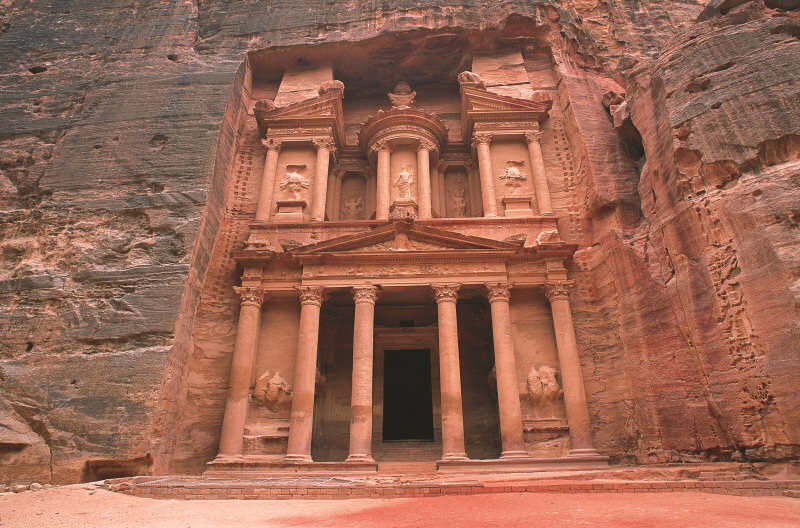 After lunch you travel to Petra to spend the night there. 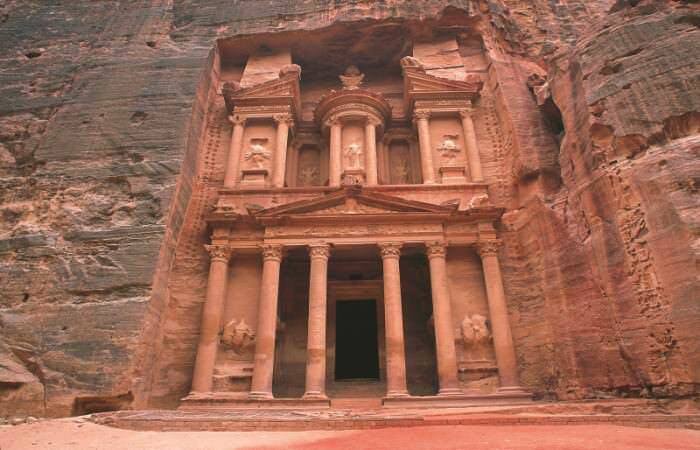 You tour the ancient rose-red city of Petra, which was built by the Nabataeans more than 2000 years ago. For dinner you will be honing your local cooking skills at the Petra kitchen. After breakfast, you can enjoy a morning visit to Beidha. 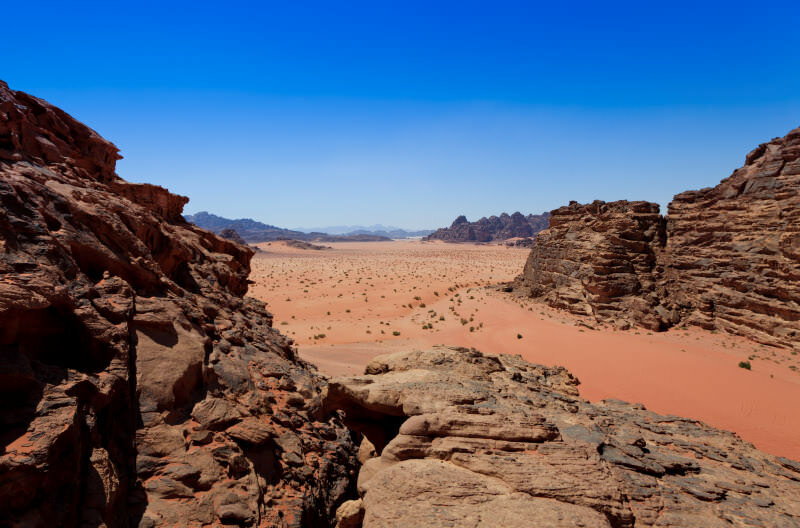 You travel along king’s highway, visit a vegetable market in Tafileh for tea and continue on to Karak, the heart of Jordan’s national dish – Mansaf. Learn about jameed and dig into some mansaf for lunch. After lunch you return to Amman. 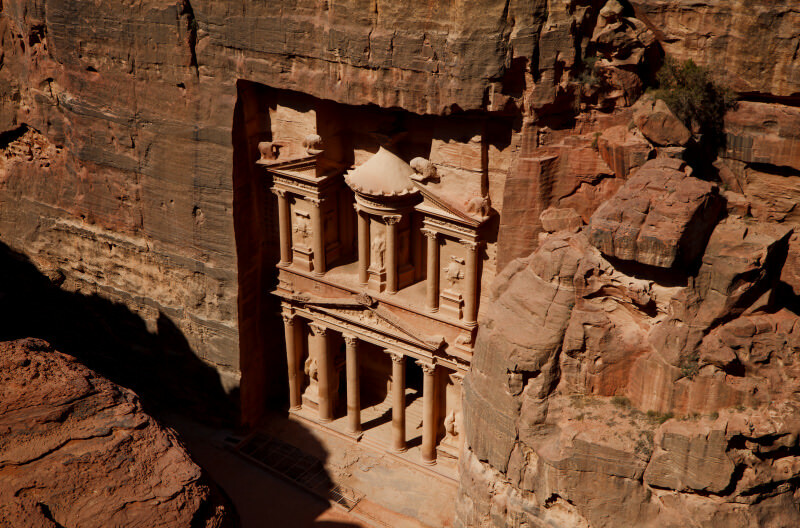 In Jordan’s capital city of Amman, you begin your morning with a tour of the Amman Citadel, where civilizations have resided going back thousands of years, including Roman, Byzantine and Islamic. 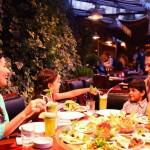 Then you head downtown for a walking trail, tasting the various street foods along the way, including fresh fruit cocktails, shawerma, falafel, knafeh and other sweets and so much more. After breakfast, our driver takes you back to Queen Alia International Airport for departure.